Please fill all inputs below to continue. Want to save your data? People who lead collectively take care of the future and turn crises into opportunities. The Compass is anchored in successful multi-stakeholder collaboration and deep dives into living systems theory. 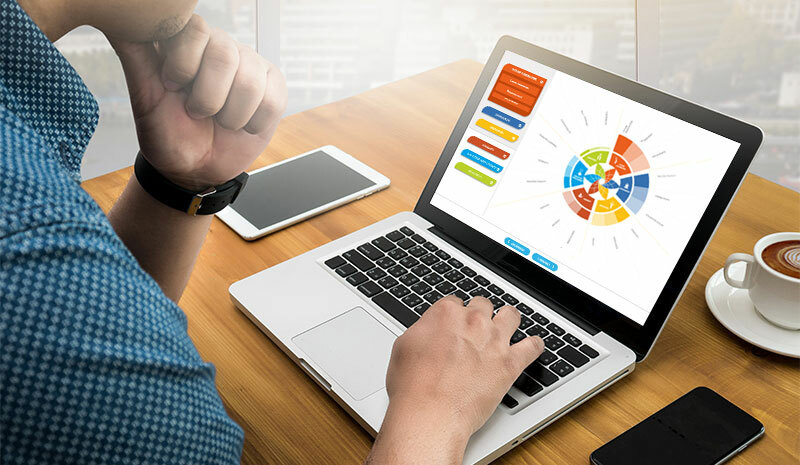 Diagnosing and planning with the compass invigorates human competencies for better co-creation. We invite you to join the collaboration journey and become part of a community of collaborative change-makers. 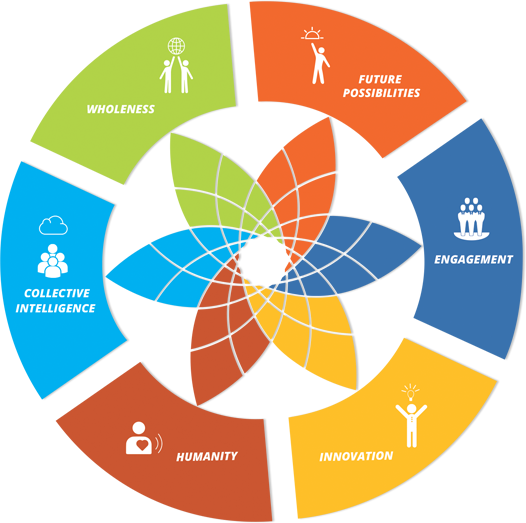 Utilize the wisdom of the six dimensions of the Collective Leadership Compass. It will train your collaboration muscles, ease complex processes, revive the spirit of working together, strengthen your leadership capacity, improve the culture of your organization, and encourage your team to co-create futures that enhance aliveness. Our world needs transformation towards sustainability and a re-orientation towards human reverence for humanity’s participation as a conscious actor in an interconnected self-regulating natural system that is called the world. We need to bring the HOW of leadership and the WHAT FOR together and become partners of evolution. Leading transformative change never takes place in isolation. It is always the purposeful collective endeavor of stewarding transformation towards sustainability across and beyond institutional boundaries. Our Education programmes in Stakeholder Dialogues and Collective Leadership integrate knowledge building, personal mastery and the actual work reality of participants. The Art of Leading Collectively – Co-Creating a Sustainable, Socially Just Future: A guide to collaborative impact for leaders in industry, government and social change networks. We empower people to lead collectively towards a sustainable future with the mission to support, build competence, and invigorate networks for responsible business, people-oriented public service, and a strong civil society. Leading collectively is a core competency needed while we create a world that works for 100% of humanity and the planet as a whole.  The Collective Leadership Institute is globally active, non-profit organization, dedicated to a world the works for 100% of humanity and the planet. We empower people to lead collectively towards sustainability goals. Subscribe and get inspired on how to work with the compass. Dont worry we hate spam! Therefore we will protect your email. Copyright © 2017 Collective Leadership Institute. All rights reserved.